Milwaukee-based devCodeCamp is a Skills Fund school partner. We've teamed up with devCodeCamp to offer tuition and cost of living financing for their Software Development Bootcamp. devCodeCamp transforms students into highly capable and motivated individuals through their project-based, in-person program. According to devCodeCamp's website, as of February 2017 there are almost 8,000 unfilled technology jobs in the state of Wisconsin - and they aren't always being filled by college graduates. devCodeCamp's mission is to disrupt traditional education and provide an accelerated form of learning that meets this increased job demand. Their 12-week program has produced dozens of graduates who have gone on to land awesome jobs at well-known tech companies. devCodeCamp's curriculum covers a variety of languages, with a main focus on C# and .NET. Coders of all skill levels can go into the bootcamp; their program is designed to amplify each student's skills and make them career-ready, no matter what education they had prior to enrollment. There's an emphasis on Project-Based learning, which replicates the actual environment of a software engineer role. Skills Fund: the Sonny to your Cher. Skills Fund provides financing for devCodeCamp's Software Development Bootcamp. It's as simple as ever to get a loan for devCodeCamp: students can receive as low as $2,000 and as much as $19,400 for the cost of devCodeCamp's tuition and an additional living stipend. 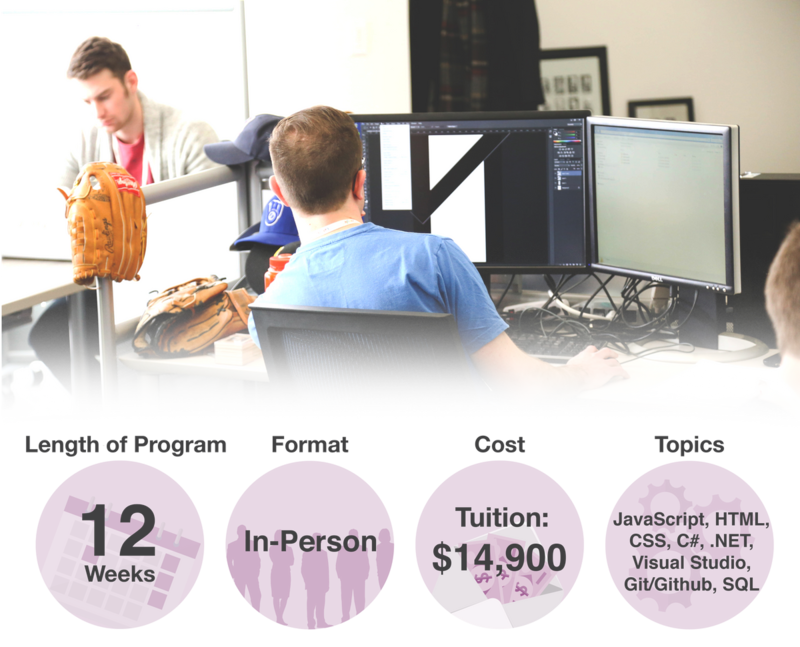 The devCodeCamp loan is Interest-Only, which means that students make interest-only payments while in the program and for two months after completion. That way, students can 100% focus on finding the perfect job with no distractions. Full payments (interest + principal) kick in after the two-month job search grace period.